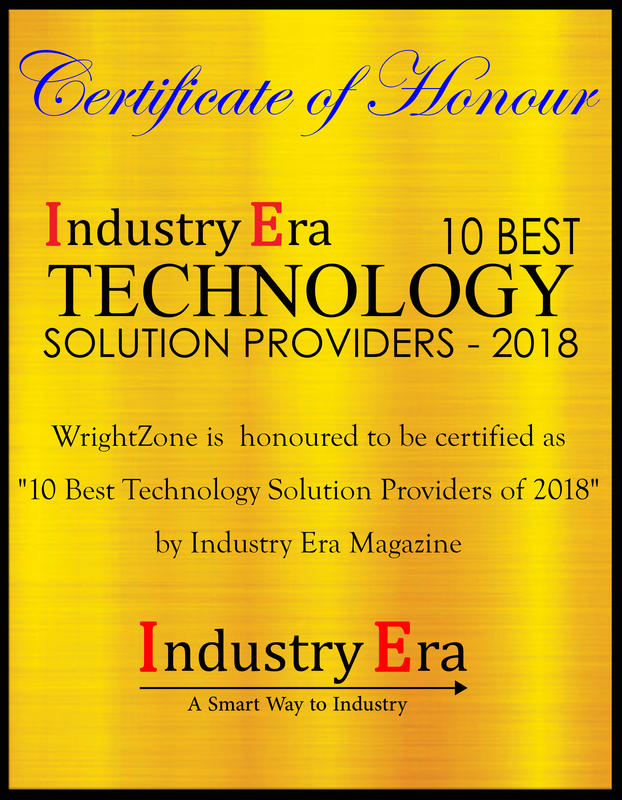 WrightZone International Ltd., a New Zealand based company, is being recognised as a provider of superior business software and consulting services for Primary Industry within New Zealand with scope abroad. Their secret to success in integrated weights and measures is committed consulting. What this means in practice, says Director Aaron Wright-St Clair, is that “We take the time to learn about our clients’ business operations and their measures of success, to tailor solutions”. In doing so, WrightZone are meeting and exceeding the business-specific requirements of their clients for enhanced customer experiences, helping clients to integrate their weights and measures faster and smarter, and with confidence. WrightZone built WrightZone Weighbridge software with the intention to create New Zealand’s first enterprise weighbridge software solution. They started in November 2013 by working closely with their then existing clients asking them what the perfect quarry management software solution would consist of. They responded with requirements like continual uptime, speed with simplicity in managing day-to-day operations, and visibility and management of all transactions across sites. In late 2015, after having competed with several products from Australasia, WrightZone Weighbridge Software was selected by Kaipara Quarries. 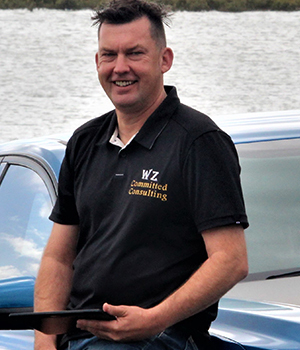 Three years on, WrightZone’s first client remain advocates of the company’s integrated weighbridge software. John Shea CFO of Kaipara Quarries says, “The installation was easier than expected, the level of support from WrightZone to date has been exemplary and the software and the vendor have met or exceeded the search criteria”.
" We take the time to learn about our clients’ business operations and their measures of success, to tailor solutions. " Built into the system, WrightZone can measure performance metrics to compare, for example, vehicle wait-time, load-time, and complete onsite duration. WrightZone's WZ Load offers all the information about the vehicle, hauler, customer, job/order and, most importantly, the product and its quantity to be loaded - effectively providing real-time direction and instruction for all loader drivers. WrightZone's solution removes radio chatter, delivers data comparison between the weighbridge and loader scale net weights offering accuracy between scales which works in supporting a requirement of recalibration of the loader scale, driver personnel loading times, and target to loader net weight performance metrics. Coupled with monthly fuel and maintenance costs of loaders, it offers a reduction in these expenses, with a return on investment of the software within six months. 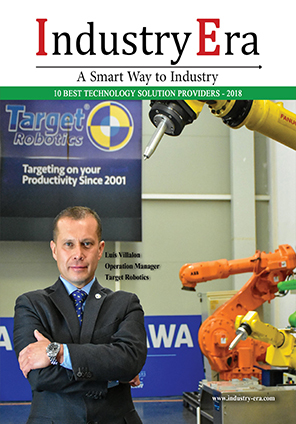 WrightZone have defined weights and measure software solutions across a range of industries including stock feed, landfill and mining clientele. The next strategy will see the release of WZ Load for bulk haulage companies offering integrated invoicing and wireless weighbridge communications. WrightZone offers competitive business edge and advantage through committed consulting. With automation and integration of company existing instrumentation, processes and systems, operating expenses are reduced thereby increasing business profitability. In successfully addressing the customer needs of various organizations, WrightZone has fast become one of the most sought after software and fully integrated weighbridge and scale management software solution providers’. wrightzone provides custom software development and consulting services employing the tried and true 4D methodology.